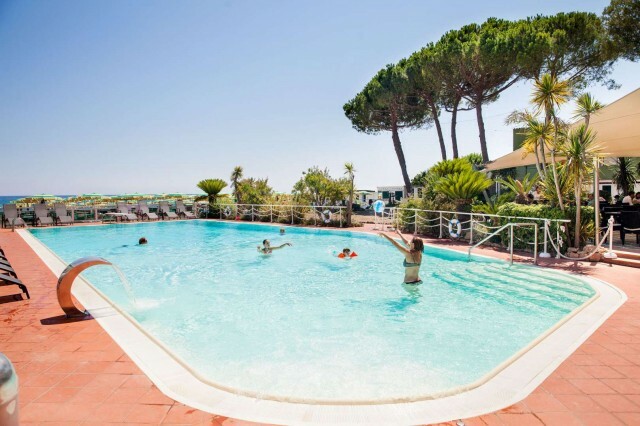 Hotel Gabriella of Diano Marina (Imperia) is ideal for diving fans holiday in Liguria. A variety of different seabeds, flora, fauna and wrecks to visit every day in this beautiful stretch of the Ligurian coast. The waters of the Riviera are perfect for any type of diving: from apnea to cylinders. Even for fans of snorkeling is possible to learn all the techniques of diving, teaching and courses to follow, meet new people with the same passion, participate to trips and diving excursions, and overall always have fun. At the dive schools you can have PADI courses for individual lessons, double or full-day immersion, some with lunch on board for a different day to the sea.